"Whoever established prayers on the night of Qadr out of sincere faith and hoping for a reward from Allah, then all his previous sins will be forgiven; and whoever fasts in the month of Ramadan out of sincere faith, and hoping for a reward from Allah, then all his previous sins will be forgiven." For more articles on Islaam, check out "Wasat", Islamic Forum! 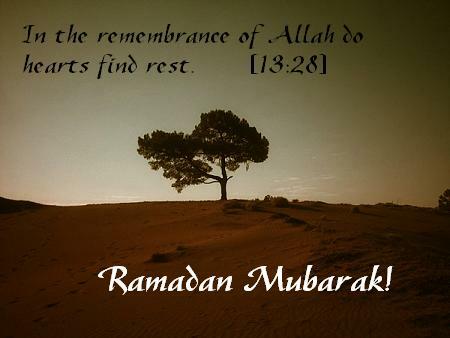 Click here for more "Ramadan around the World Articles"
Feeling Overwhelmed By Ramadan? Some Tips!